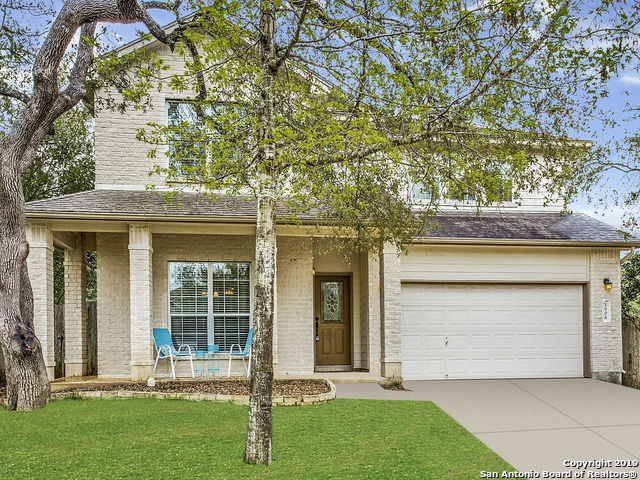 All LOOKOUT CANYON CREEK homes currently listed for sale in San Antonio as of 04/24/2019 are shown below. You can change the search criteria at any time by pressing the 'Change Search' button below. "Wow! This beautiful 2-story home on quiet cul-de-sac is just a few minutes walk to an amazing neighborhood community center. This well-maintained property has 3 beds/2.5 baths, 3 living areas, eat-in kitchen, very spacious pantry/utility room and large backyard. AC, water heater, dishwasher and stove have all been replaced in the past few years. March 2019 entire interior was repainted, light fixtures and door hardware replaced, plus granite countertops and updated backsplash installed in kitch"